NO CREDIT NEEDED! EVERYONE APPROVED! 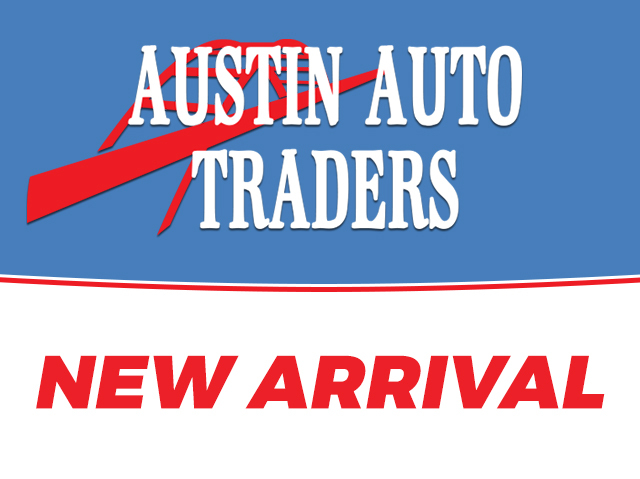 Austin Auto Traders Selling Used Cars in Austin, TX.